Miniature Figurines - 15mm Ranges - All ranges stocked. Includes: Ancients, Medieval, Renaissance, Aztecs, Incas, Marlburian, SYW, Montcalm & Wolf, American War of Independence, Napoleonic, Mexican-American, Crimean, American Civil War, Plains Wars, Franco-Prussian, Colonial, WWI. Log cabins, stockade fencing, walls, hedges etc. Miniature Figurines - 25mm Ranges Some ranges stocked. Includes: Ancients, Medieval, Renaissance, Marlburian, Seven Years War, Napoleonic, Colonial. 15mm Fantasy range includes: Undead, Dwarves, Orcs etc. 25mm Fantasy range – wide range of individual figures, dragons, monsters etc. Ral Partha - restocks no longer available, but we do still have considerable stocks. Naismith - 15mm Ranges - restocks no longer available, but we do still have considerable stocks. All ranges stocked. Includes: Samurai, Sung, Mongols, Aztec, Mayan, Inca, Conquistador, English Civil War, Napoleonic, American Civil War, Colonial. 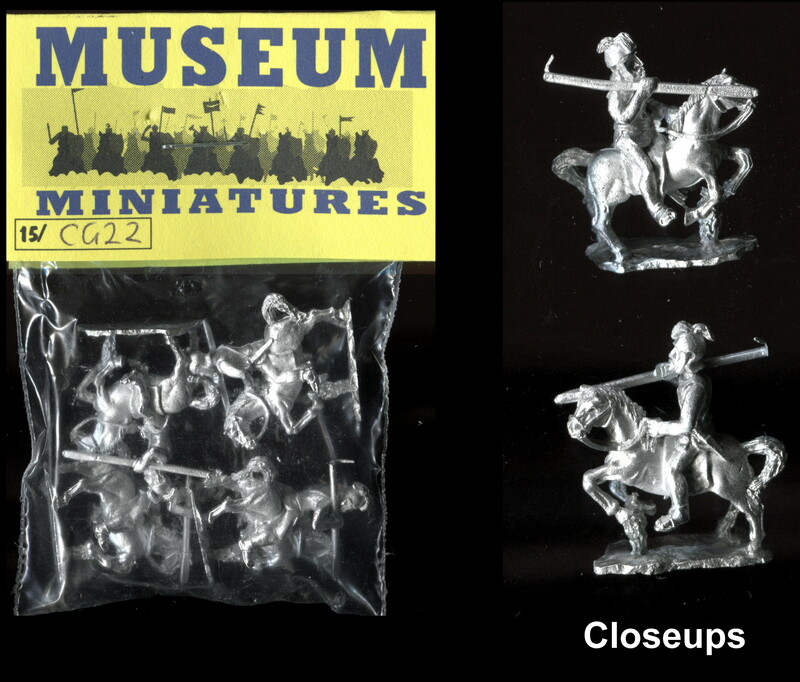 Roundway Miniatures - restocks no longer available, but we do still have considerable stocks. 15mm Ranges. Includes Late Medieval, Marlburian, Jacobite, Napoleonic, (French, Austrian, Russian). Dixon Miniatures - 15mm Ranges Marlburian, Indian Mutiny. Dixon Miniatures - 25mm Ranges. All ranges stocked. Includes: Samurai, Flodden, Renaissance, Ottoman Turk, English Civil War, Grand Alliance, League of Augsberg, Marlburian, Montcalm & Wolf, Early Napoleonic, Indian Mutiny, American Civil War, Alamo, Gun Fighter and Colonial. NEW: Italian, Belgian; Modern Vietnam, Gulf. Heroics & Ros Figures - restocks no longer available, but we do still have considerable stocks. 1/300 Scale Includes: Ancients, Medieval, Renaissance, Samurai, Marlburian, SYW, Napoleonic, Franco-Prussian, American Civil War, Colonial, WWII, Moderns. If you are interested in any items which are not listed in our online shop please contact us on pandthome@btopenworld.com - we may well be able to supply them.